Moore, who recently made headlines for calling Rep. Alexandria Ocasio-Cortez a "pompous little twit" and "garden-variety hypocrite" on climate change, sat down with SiriusXM's Breitbart News Tonight with hosts Rebecca Mansour and Joel Pollak. 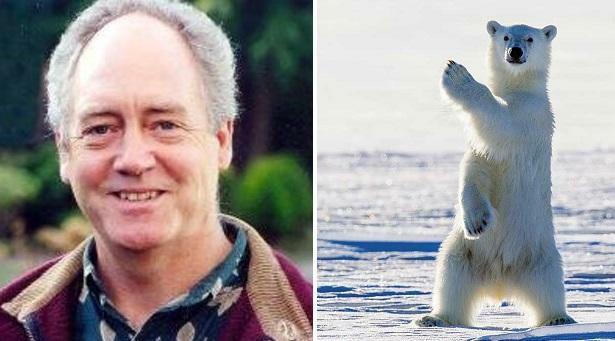 The Greenpeace co-founder's message echoes that of John Coleman, the late Weather Channel founder who called global warming "the greatest scam in history." Moore told Breitbart how fear and guilt are driving the climate change argument, reports Breitbart News.